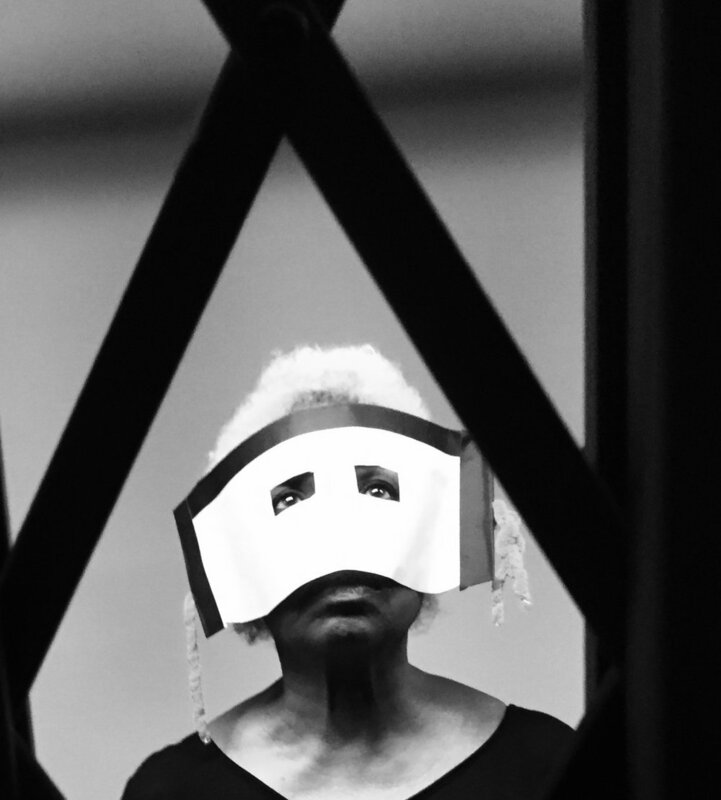 CultureHub and La MaMa’s Great Jones Repertory Company reimagine Ruth Landshoff Yorck's 1966 stage poem, Serenade for the Moonstruck Boy. A man, a woman, an old person, a youth, a girl, a kid, and a small and silent dog on an elevator descend indefinitely into the unknown. Both liberated and confined, the dead pray to the living. Serenade for the Moonstruck Boy will be performed live as a 360° online experience. Digital audiences can watch the production on computers, smartphones*, and VR headsets. Limited seating is also available to witness the broadcast created live in the CultureHub studio. Serenade for the Moonstruck Boy is part of an initiative between CultureHub and La MaMa to explore works from the La MaMa Archive and re-discover them in a new media context. Audiences can watch online for free at any of the listed performance times. The performance will be livestreamed on YouTube accessible on computers, smartphones*, and VR headsets. *For the best viewing experience on a smartphone, we suggest downloading the YouTube App.